For the MARTA train station, see Oakland City station. 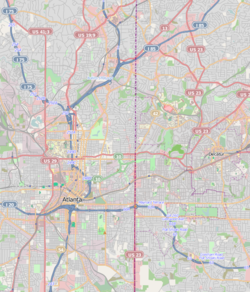 Oakland City is a neighborhood in southwestern Atlanta, Georgia, just southwest across the BeltLine from West End and Adair Park. 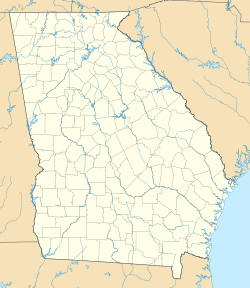 Oakland City was incorporated as a city in 1894 and annexed to Atlanta in 1910. Oakland City Historic District is listed on the National Register of Historic Places. It contains wood and brick bungalows as well as Minimal Traditional, English Vernacular Revival, and Craftsman houses. The district included the Withers House, which was demolished in the first decade of the 2000s. The neighborhood is served by the Oakland City MARTA station. This page was last edited on 18 February 2017, at 08:41 (UTC).